SkyRC GPS speed meter is inspired by GPS devices, designed to quick positioning, record speed and altitude in real time for RC racing/flying and casual biking, driving, long journey or similar machine control indicate applications. The highly visible LED light display provides 9 items of information to the operator, time, current speed, peak speed, average speed, altitude, peak altitude, trip and latitude & longitude. This live time communication allows for more accurate passes. The GPS speed meter supports both metric and imperial system of measurements depend on your setting. mBuyNow Co.Ltd has been open their new online store for customers to have a happy shopping experience. To shorten the shipping time, they have opened three warehouses which include UK warehouse, DE warehouse and HK warehouse. 100% satisfaction, 30 days money back and 90 days free repair are promised by mBuyNow. More and more people enjoy going swimming or diving as the coming of summer. Having a diving scuba during your underwater exploring, it will be more interesting. If you are going to diving, the first thing is equipped with enough security tools. And knowing something about rescue is also necessary. 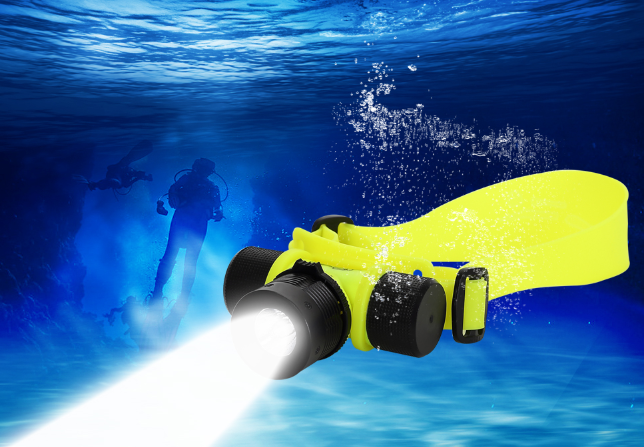 mBuyNow provides you various diving flashlights to choose, and you will get close to sea safely when under deepwater.